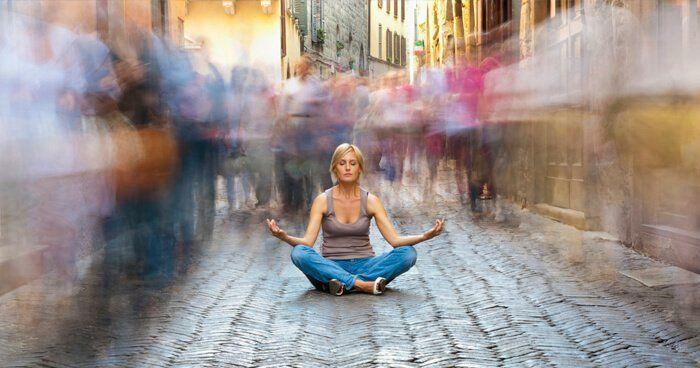 Transform your life through the practice of Energy Healing. Are you ready to take better care of yourself and your close relations? Are you a healthcare professional that wants to take your practice to the next level? Check out my courses below, and let me know how I can help you. A specialized set of tools designed to jumpstart your healing abilities, including a booklet and videos detailing simple techniques for grounding, receiving energetic information, and bringing moments of mindfulness into your day. You’ll get to see Chakra Energetics in action and learn how to Hara, an essential beginning point for energy awareness. 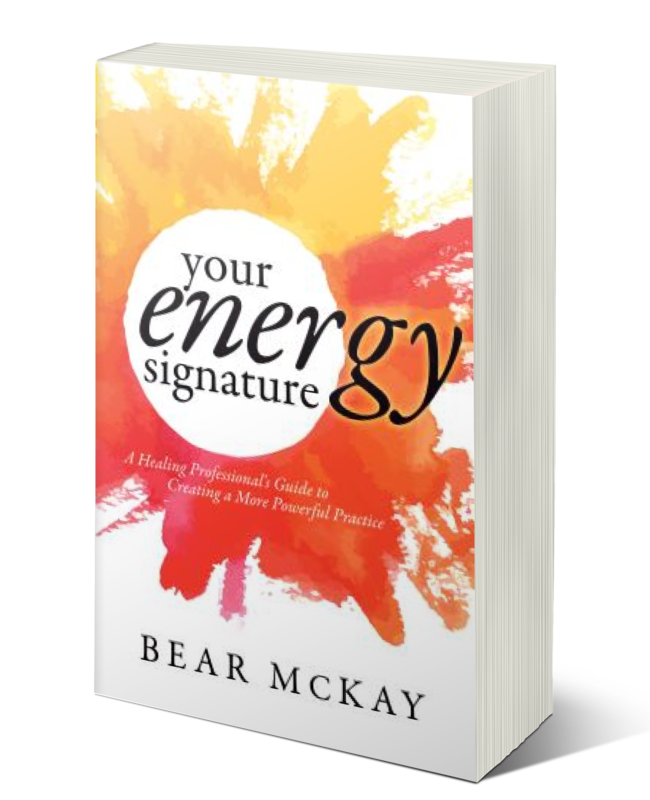 Bear's new book, Your Energy Signature, provides a practical framework for working with energy signatures so healthcare professionals can create positive and productive healing relationships. Bear helps complimentary and integrative health professionals create practices that stand out for the depth and breadth of their work. Starting with Foundation Level Studies you get practical experience in energy healing techniques. Learn how to sense energy in the body, the chakras, and the auric field; the Energy First Aid Kit; and work with boundaries and Energy Signatures. Bear McKay has been practicing and teaching about energy healing – and energy types – for over fifteen years. 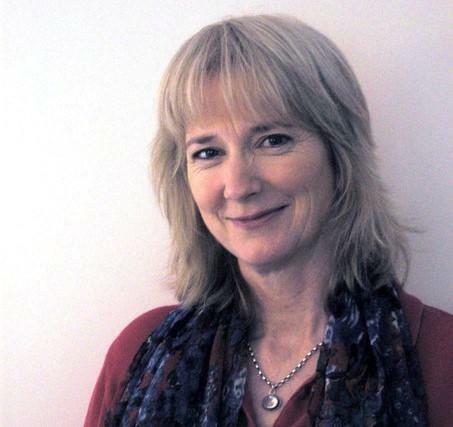 As the Founder and Director of The McKay Method School of Energy Healing®, she helps complimentary and integrative health professionals create practices that stand out for the depth and breadth of their work. "I have been able to teach every single one of my students how to sense and eventually see energy, using this skill to do awesome healing. Developing your intuitive ability and grounding it in your life in practical ways is a crucial step to becoming a powerful healer. It will also create an amazing perspective on your own health and life!" Please enter your info below to get started. We appreciate your privacy and will never spam you or share your info.